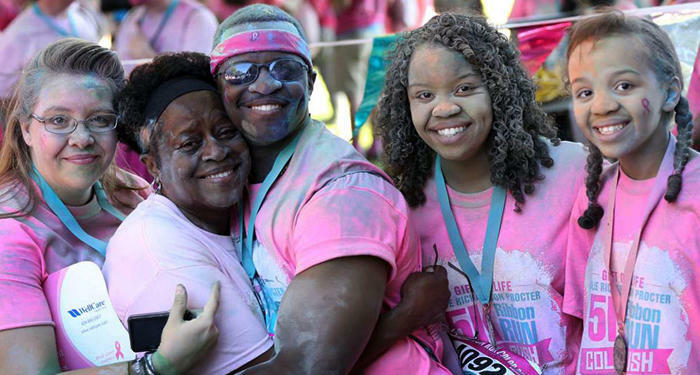 Thousands of Southeast Texans will converge on downtown Beaumont in bright splashes of neon color at the Gift of Life’s 6th Annual Julie Richardson Procter 5K Ribbon Run Color Rush which takes place on Saturday, October 1, 2016 at 8:00 a.m.
Register for the Color Rush here. Back by popular demand, the 5K Color Rush is a remarkable experience for the whole family with eco-friendly cornstarch color blast stations, lively music, a health-related Wellness Village, a Kiddie Fun Zone, great prizes and entertainment! 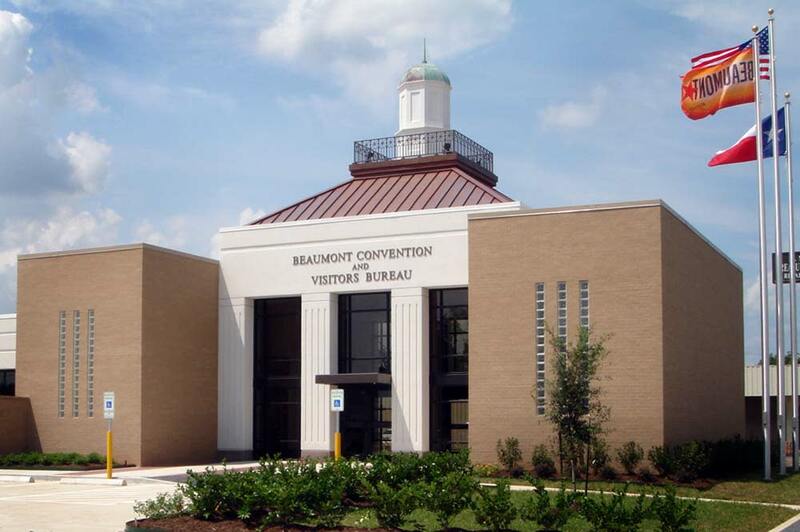 Additionally, a poignant Celebration Ceremony will take place at 10:00 a.m. to honor those battling cancer. The 5K honors the loving memory of Julie Richardson Procter, a respected local attorney and devoted Gift of Life board member and volunteer who passed away after a courageous battle with ovarian cancer. It was Procter’s wish that her illness would serve as a meaningful platform to educate women about the risks and symptoms of the disease. 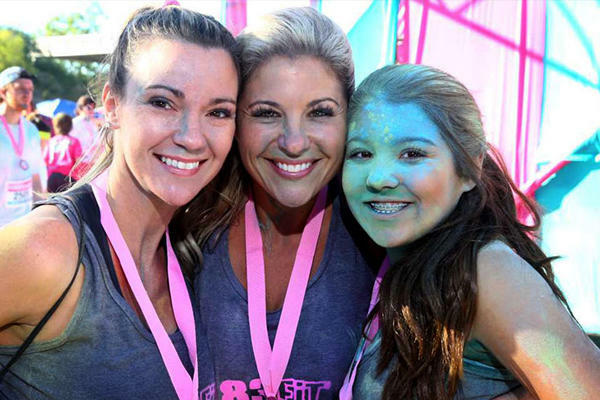 All proceeds from the event benefit the Gift of Life’s breast and ovarian cancer initiatives, which impact thousands of Southeast Texans each year. Along the route, breast and ovarian cancer educational awareness messages will be shared to underscore the mission of the event. The event will also recognize 12 Angels Among Us Honorees, extraordinary champions for the organization’s mission and voices of compassion and support for women and cancer survivors: Ania Bender; Judy Black; Joanna Clark; Robin Dauphin; Carol Fernandez; Becky Mason; Patti McSpadden; Apryl Mensah, MD; Dora Nisby; Penny Sullivan; Lola Campbell Wilber; and Karen Wortham. Founded in 1994, the Julie Rogers “Gift of Life” Program offers free healthcare services and education for residents within seven Southeast Texas counties. Since inception, the organization has helped extend the lives of more than 275 individuals who have been diagnosed with breast or prostate cancer and navigated through treatment and healing. Individual registration is $30 and team registrations are also available, with a $1,000 suggested team goal. For more information, sponsorship opportunities or to register, please call the Gift of Life at (409) 833-3663 or visit event.giftoflifebmt.org.